I may still be young, but I’m far from a rookie. 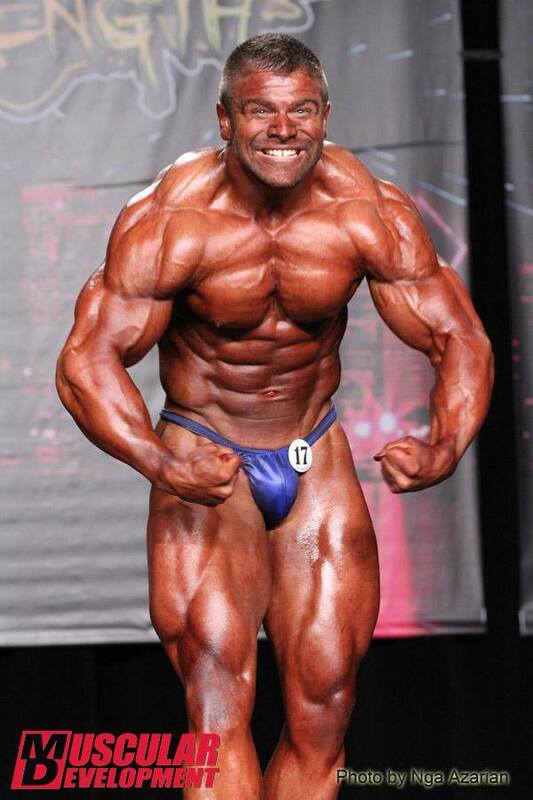 I have been a competitive bodybuilder for the past nine years. 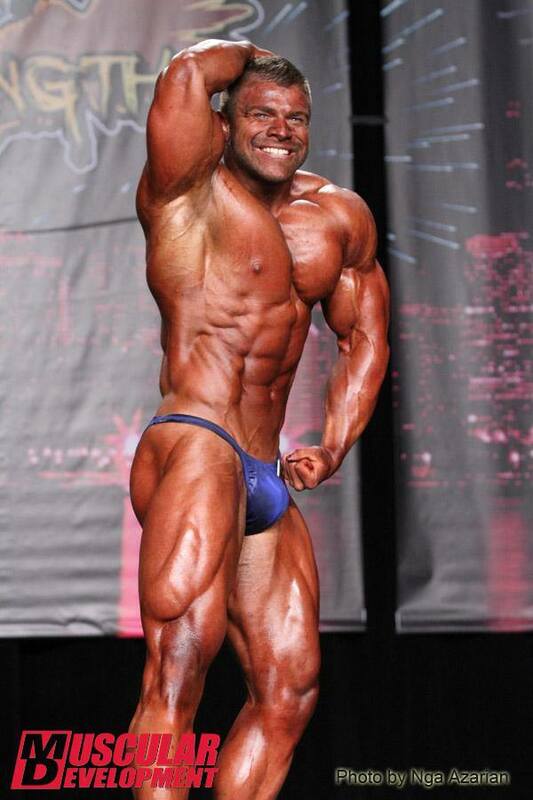 During this time, I’ve competed in 10 shows and have racked up a few regional wins and an NPC National Championship. I’ve also been featured in several magazines, including FLEX and Ironman. I’ve been actively working the in the fitness industry for the past six years; mainly focusing on sports nutrition. 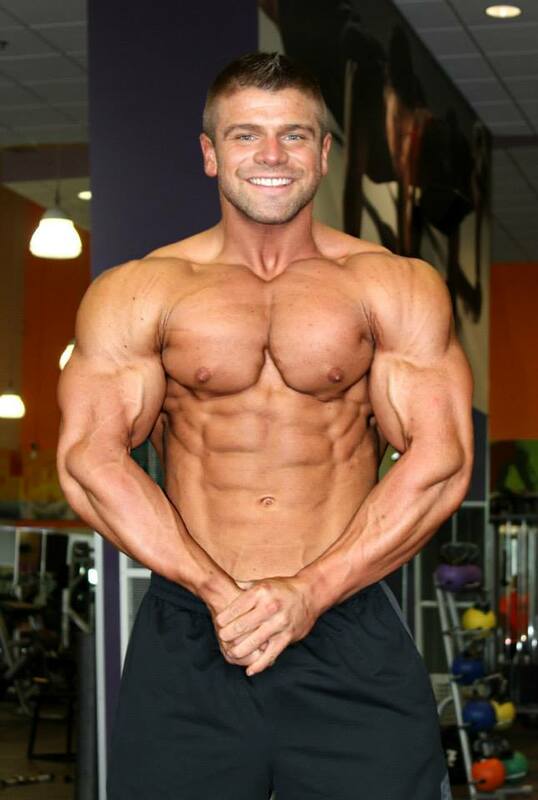 I’m the owner of Mongo Nutrition as well as a part-owner of Madtown Fitness. My coaching focuses on giving individuals their dream physique, while offering in-depth learning through nutrition plans, programs, and now, one-on-one training. Aside from my personal training experience, I have managed various supplement stores and coached a variety of athletes online, which has given me the opportunity to guide hundreds of people in health and fitness both one-on-one and from a distance. Whether your goal is to build muscle, lose fat, step on stage, or you’re just looking to be healthier – I’m ready to help you achieve your goals!